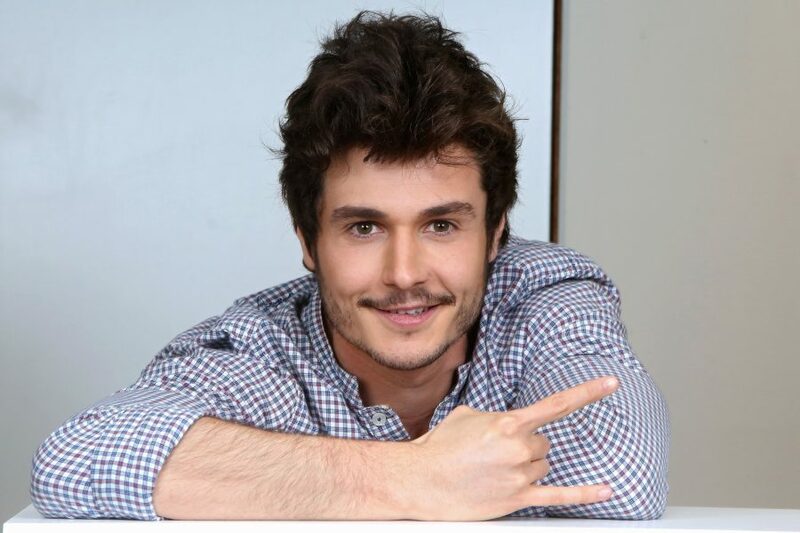 Miki will represent Spain in Eurovision 2019 with ‘La Venda’! The Eurovision Gala of Operacion Triunfo finished moments ago, and 9 singers with 10 songs battled it out who will be the Spanish act at the 2019 Eurovision Song Contest. After all 10 songs were performed, the public from all over Spain decided that Miki will be going to Tel Aviv with “La Venda_“.